Chelsea have announced the signing of Kepa Arrizabalaga from Athletic Bilbao after paying up a club-record fee of £71m. 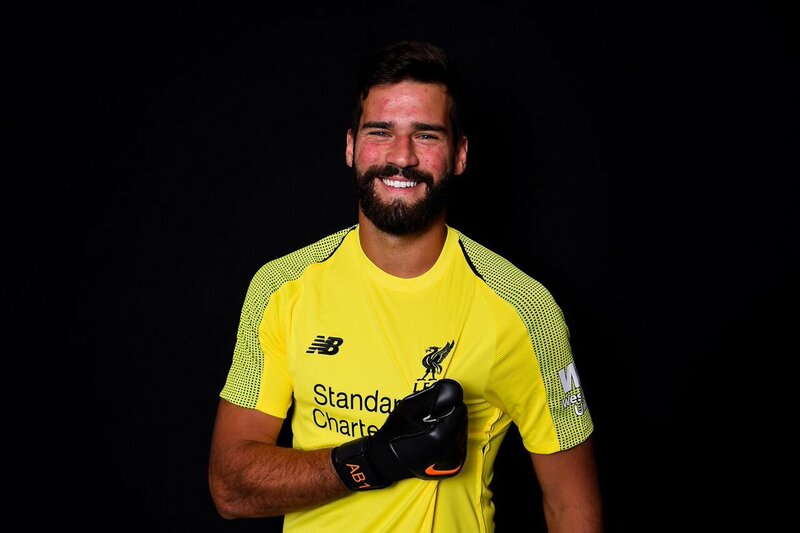 The moves sees the Spaniard become the most expensive goalkeeper in the world surpassing the previous feat held by Alisson Becker, who joined Liverpool for £67m last month. Earlier this week, the Blues were widely expected to keep hold of Thibaut Courtois after they struggled to find a suitable replacement for the Belgium international. However, the 26-year-old made his intention clear to join the Real Madrid in the transfer window and therefore, the Blues had not much choice than to part ways with his signature. Though the Blues have lost a top quality goalkeeper, they have most certainly got another in the form of Kepa and it will be interesting to see how he adapts during his maiden Premier League campaign. Meanwhile, Courtois’ switch to the Bernabeu has witnessed the club benefit with the loan signing of Mateo Kovacic and the Croatian could a crucial role under Maurizio Sarri next term as the Blues seek to close the gap on Manchester City. Chelsea begin their Premier League season with an away game at Huddersfield Town and Sarri will surely expect his team to deliver with nothing less than three points. Thereafter, the west London outfit have a cross-town derby against Arsenal at Stamford Bridge and the match should pose plenty of importance with the Blues winless against the Gunners in six matches.